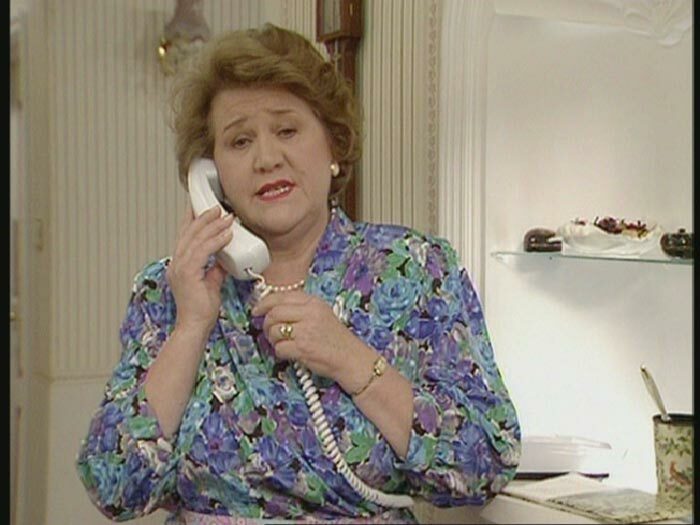 Hyacinth Bucket (pronounced Bouquet), an overbearing hostess, is stunned when her less-than-well-off sisters Daisy and Rose inform her that their father has been taken to the hospital. Hyacinth is even more stunned however when she finds out why he was taken there. A snobbish housewife is determined to climb the social ladder, in spite of her family's working class connections and the constant chagrin of her long suffering husband. © 2011 - 2019 Random Episode Generator. All rights reserved. Episodegenerator.com is in no way affiliated with any of the listed series. This is a free episode generator created by fans, for fans. We take no ownership towards any of the pictures on the site, and they are copyrighted to their respectful owners.